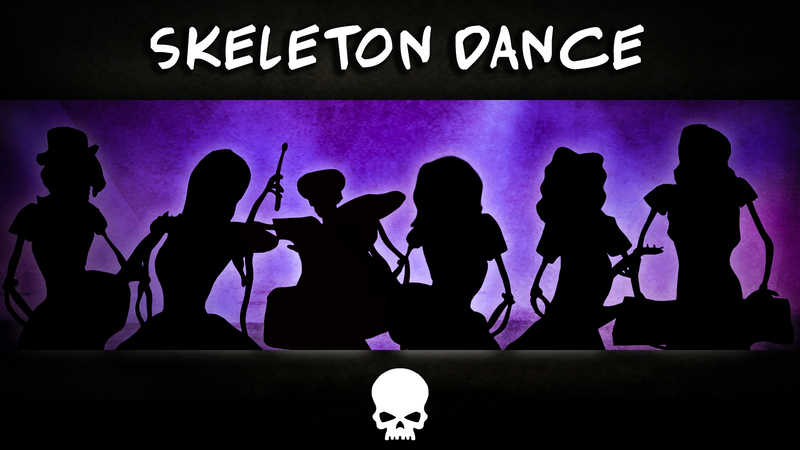 Here is Skeleton Dance !!! Here it is! 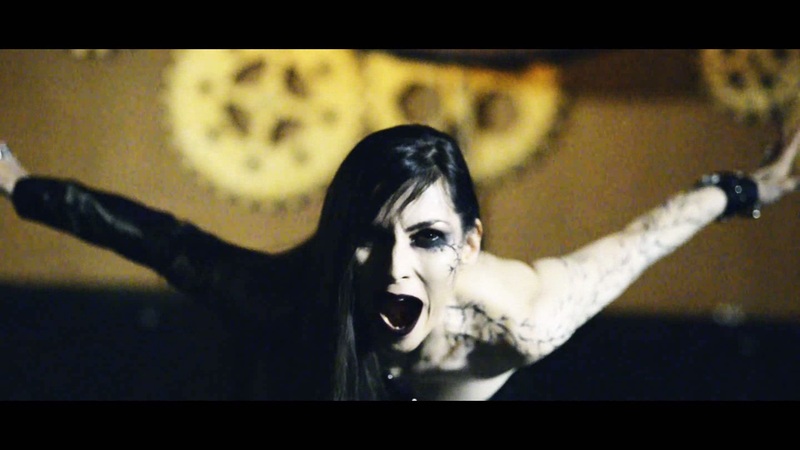 Our brand new video for "INVIDIA" - 7th track from our album "METAMORPHOSIS" is out! Turn up the volume and let the voice of 'Envy' creep into your mind! Epilogue: The Final Deliverance video is out! 2017 was a fantastic year for us: we released our second album Metamorphosis and we did our very first tour in Europe!!! All the best for 2018 !!! 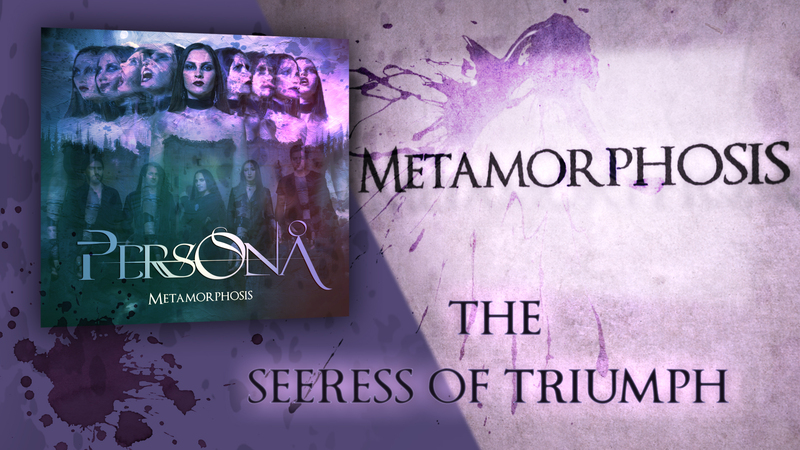 The Seeress of Triumph lyric video is out!!! Our first single from Metamorphosis is out!! THANK YOU for the successful campaign! 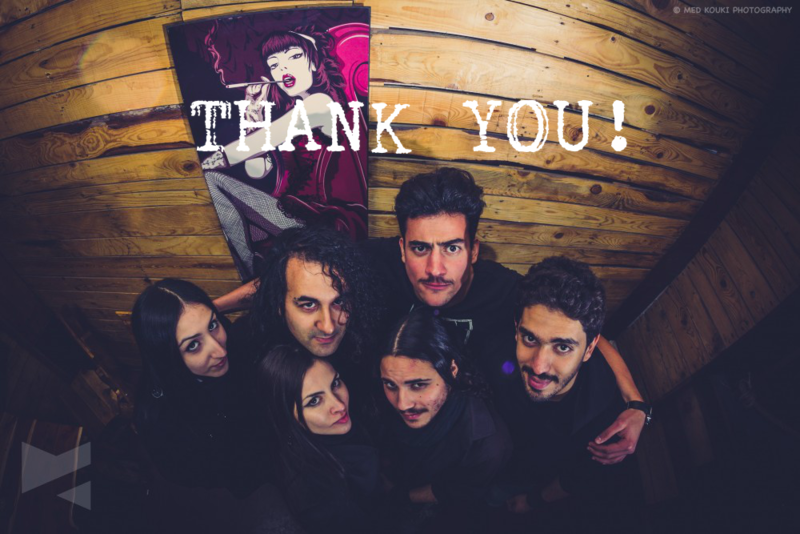 Dear fans and backers, THANK YOU SO MUCH for making our Indiegogo campaign such a success! We are very happy and grateful you participated in the making of our new album and that we are together in this exciting adventure! Besides recording, mixing and mastering, you helped us reach goals that will allow us to make great album artwork, to press and print the CDs, make some cool merch items and of course, make a MUSIC VIDEO! THANK YOU ALL for the amazing support and believing in us! 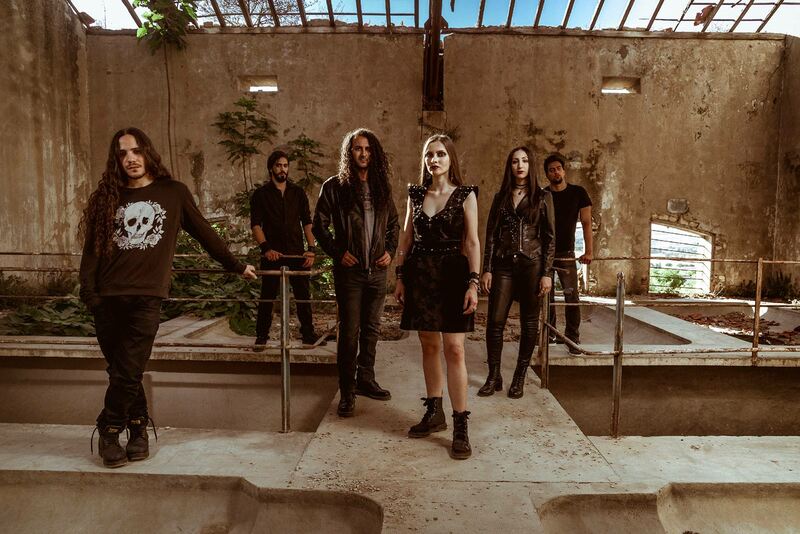 Second album's crowdfunding campaign started! 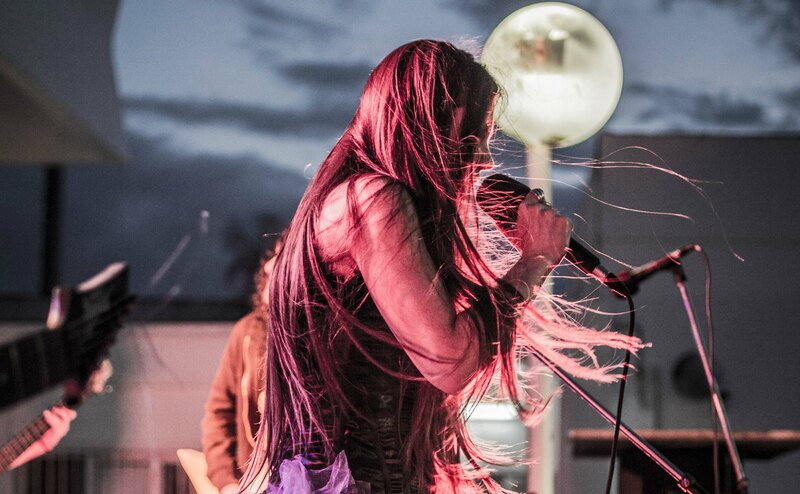 We're stepping it up a notch with our next album and we'd really appreciate your support! We started working on our second album and we just launched our first fan-backed campaign; we made a short video explaining our objectives and at the end, you can hear excerpts from two new songs!! New video and album giveaway!! 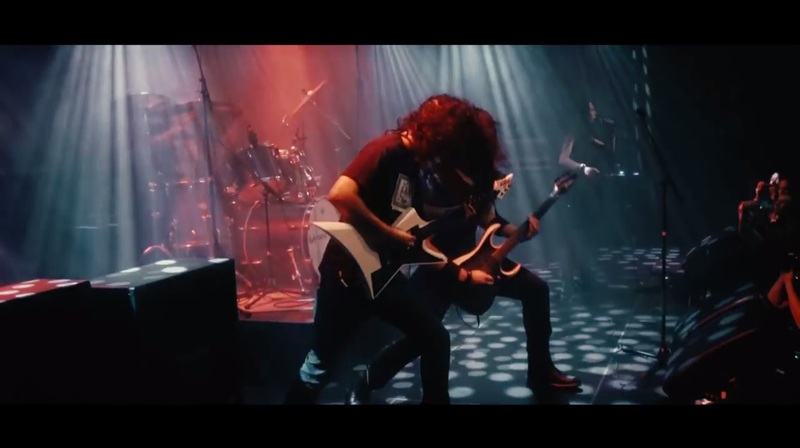 Aaand the official music video for "Forgotten" is here! 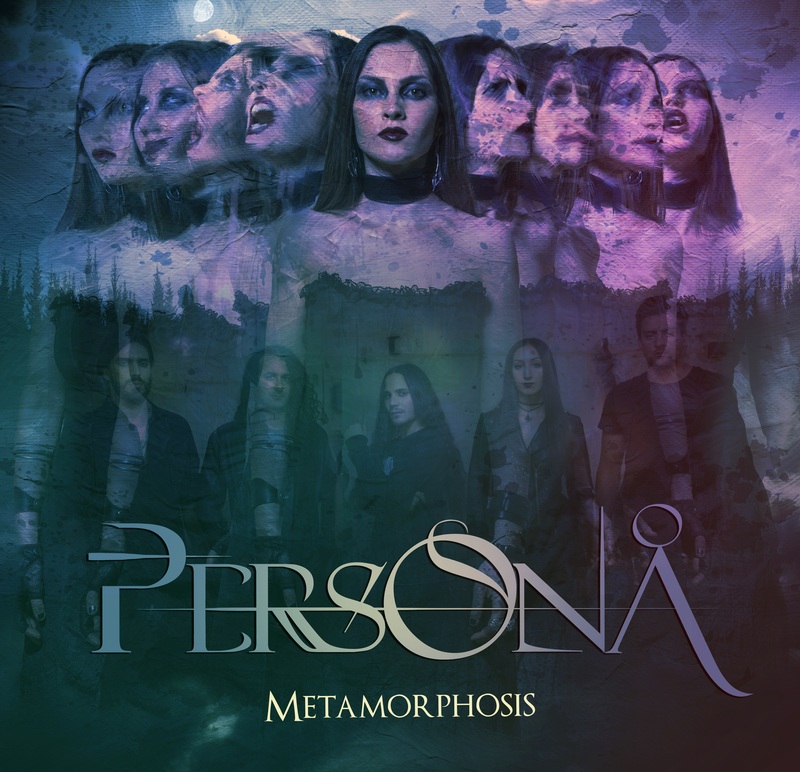 Persona special on Discover’Rock radio show! 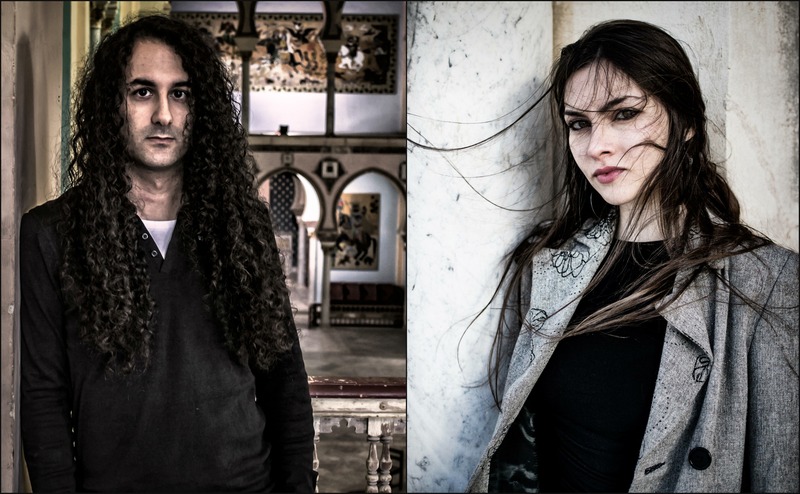 This Friday, May 13th Jelena and Melik will be guests in Discover’Rock radio show hosted by awesome Angelique Gistelynck! Join us at 19H CET – 18H Tunisian time – live streaming on Frequenceplus.be! 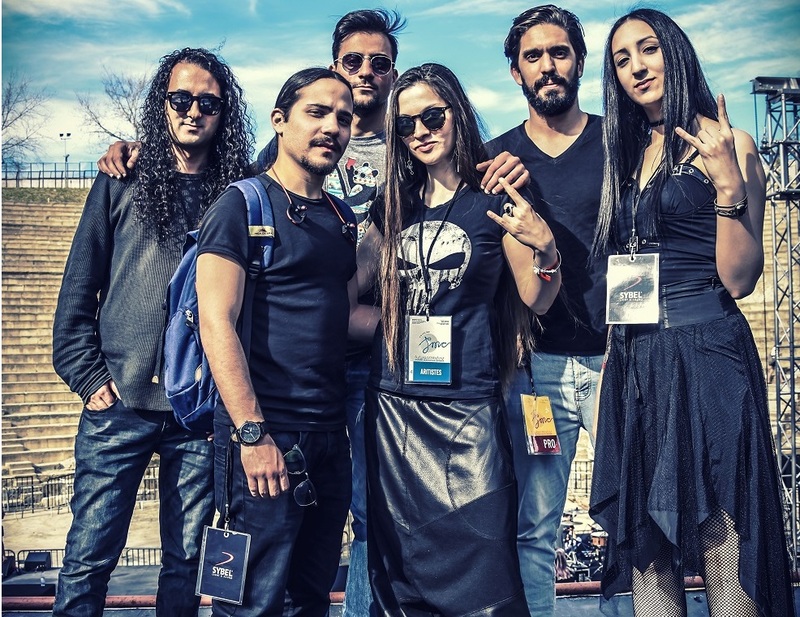 Stay updated with our releases, tour dates & more by joining our newsletter !